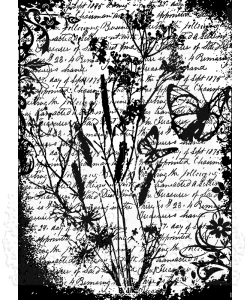 Components are a cling mount collage stamp that is perfect for ATC's cards, tags, and more. Great for using with Tim's signature distressing techniques! 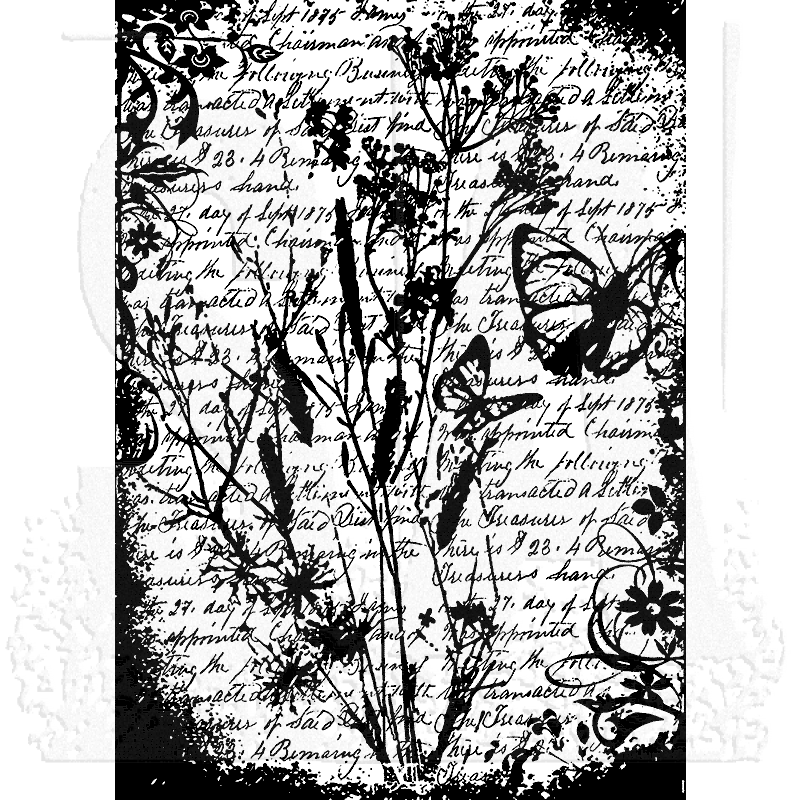 Deeply etched red rubber cling mount rubber stamps that adhere to any clear acrylic block. 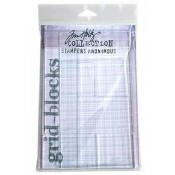 We highly recommend using them with Tim Holtz Grid-Blocks. 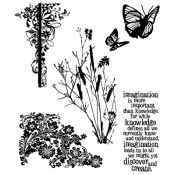 Package includes one collage stamp that measures approximately 2 1/2" x 3 1/2".